The right person might be able to get you into your dream home. 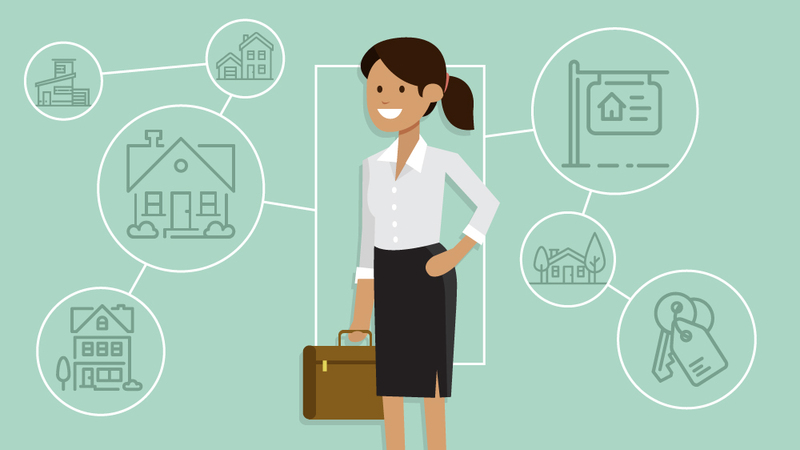 A great real estate agent can help you navigate every step, with advice and connections to make getting to the closing table that much easier. And especially in hot real estate markets like Boston, MA, and San Francisco, CA, experienced agents can help you beat out the competition to buy or sell a home, and even save you money in the process. The trickiest part is finding that trustworthy agent, which is why we polled some of the top agents on Trulia about their tips to find and choose an agent who will match your personal needs. Checking the agent’s references may be more important than you think. While your initial interview with your real estate agent should be thorough, a lot can be inferred from the way their references answer one simple question. John May, a real estate agent with Austin Properties Group in Austin, TX, suggests clients ask references the following question: “Would you be willing to work with that agent on your next home purchase or sale?” If the answer is yes, you’re most likely in the clear. Any hesitation? It’s probably a good idea to ask why and dig a bit deeper to check the agent’s history. A stellar agent has a broad network of potential buyers and sellers, plus great relationships with other agents. “They should also have a team of vetted and loyal experts such as contractors, handymen, designers, and architects who can help clients with renovations, small fixes, or design,” says Anna Kahn, an agent with Halstead Property, New York, NY.